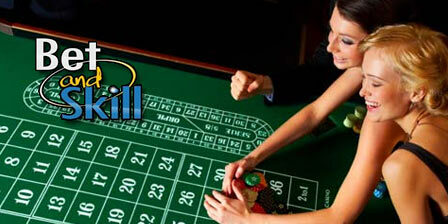 If you would like to play online roulette like a pro you should know how to apply the Orphelins strategy. Read this article in order to learn how to use this roulette system and how to reduce the house edge thanks to the standard deviation. As also stated on Wikipedia's roulette page, numbers covered by this system are called Orphelins (or Orphans) because they don't belong in either of the two main roulette systems, Voisins du Zero and Tiers du Cylindre. This French Bet bet was traditionally referred to as 'Call Bet' or 'Announced Bet', as it was too specialist to be featured on the main tables, and players had to call out when they wanted to play it. 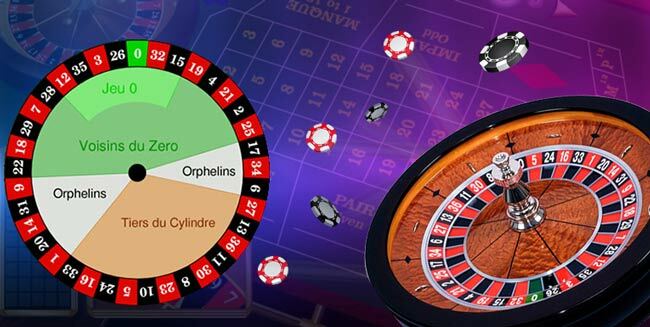 Orphelins (sometimes called "Orphelins à Cheval") is a 5 chips call bet, covering 8 numbers - exactly the 22% of the roulette table. It covers split bets (à Cheval) on the numbers 6/9 - 14/17 - 17/20 - 31/34 and one chip on the number 1 (En Plein). We obviously have only 1 out of 37 chance (2.7%) of winning with the 1. In case of 1 we have 31 chips net profit - 35 chips for the win, minus the four chips lost on the other combinations. The four two-number combinations would each give you a net profit of only 13 chips (17 chips for the win, minus the four losing chips) and pay out 5.4% of the time. Summing up, we have a total win rate of 24.3%. Furthermore, you win, you wil get your chipsback plus and so we have to add 24.3 chips more. So, for every 500 chips staked, you will average a 486 chips return. The house edge for the Orphelins system is 2.7%. The same as the standard house edge for every roulette game. Mathematically, this system gives you no more chance of success than a standard red/black play. Of course, for this sysem to work, you have to get lucky quickly. In fact, "winning quickly" is the best roulette strategy. In a game with a house edge, the results deviate less from the theoretical edge the longer the game goes. The best way to skew the results is to get lucky early and walk away while you're ahead. 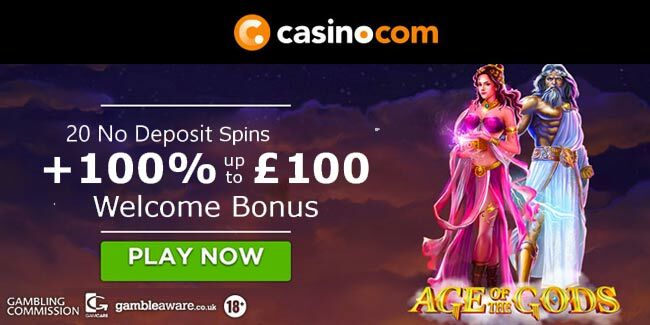 William Hill Casino: £10 no deposit! "Orphelins Roulette System Guide and Strategy"